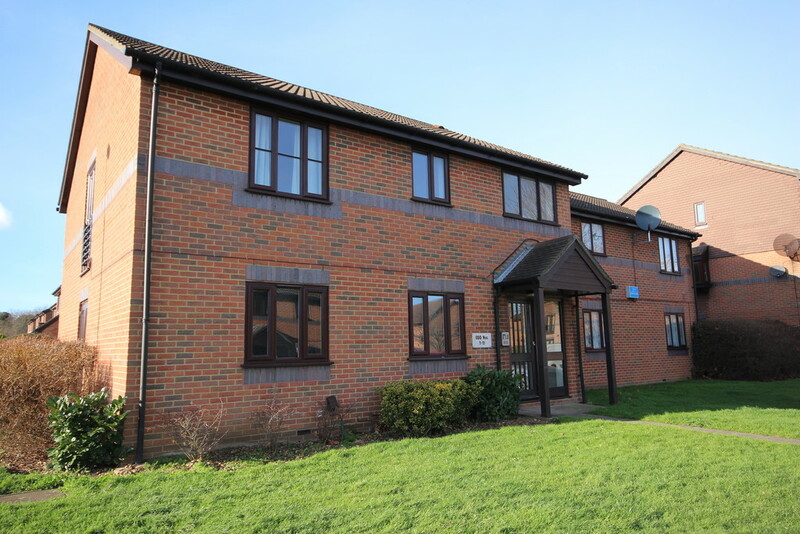 Set in a desirable and convenient location, we are pleased to offer this one bedroom first floor apartment. The property has recently had a refitted Bathroom and is well presented in good decorative order. It is situated on a popular development within easy reach of Crayford town centre and Zone 6 rail station. Property comprises, Kitchen, Lounge, Double Bedroom, Bathroom and one allocated parking space. Ideal investment or first time buy. Recommended. Entrance Hall: Laminate flooring. Electric radiator. Two built-in cupboards. Vinyl tiled floor. Access to loft. Lounge: 17' 7'' x 10' 3'' (5.36m x 3.12m) Laminate flooring. Double glazed window to front. Double glazed patio to side. Kitchen: 9' 2'' x 8' 6'' (2.79m x 2.59m) Stainless steel single drainer sink unit with cupboard under. Further range of base and wall units. Inset electric hob and built-in oven. Extractor fan. Local tiling. Double glazed window to rear. Bedroom: 14' 4'' x 9' 0'' (4.37m x 2.74m) Fitted wardrobe to one wall. Laminate flooring. Electric radiator. Double glazed window to front. Bathroom: Panelled bath with independent shower over. Wash hand basin inset to vanity unit. Low level wc. Built-in airing cupboard. Local tiling. Cork flooring. Double glazed window to rear. Parking: One allocated parking space. Agents Note: We are advised that the lease started August 2015 for a term of 125 years although this has not been verified and any potential buyer must satisfy themselves that the lease term is acceptable before exchange of contracts.